Good word! What we talk and mediate on grows and gets bigger. So much better to speak faith and tell those mountains to move into the sea! 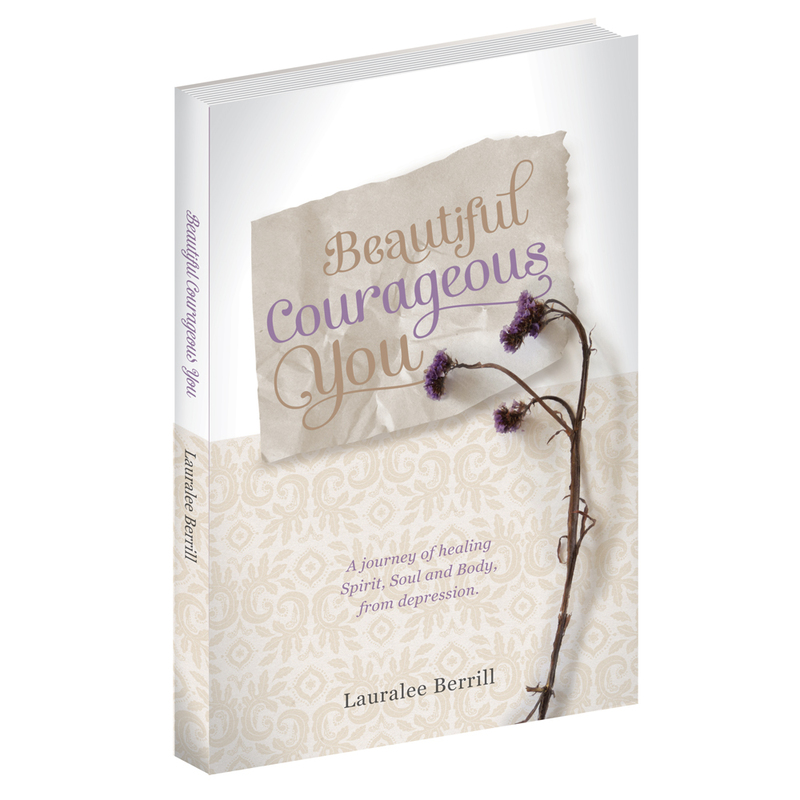 Awesome, Lauralee! Good sparring there. 🙂 And good fruit from it in this post. 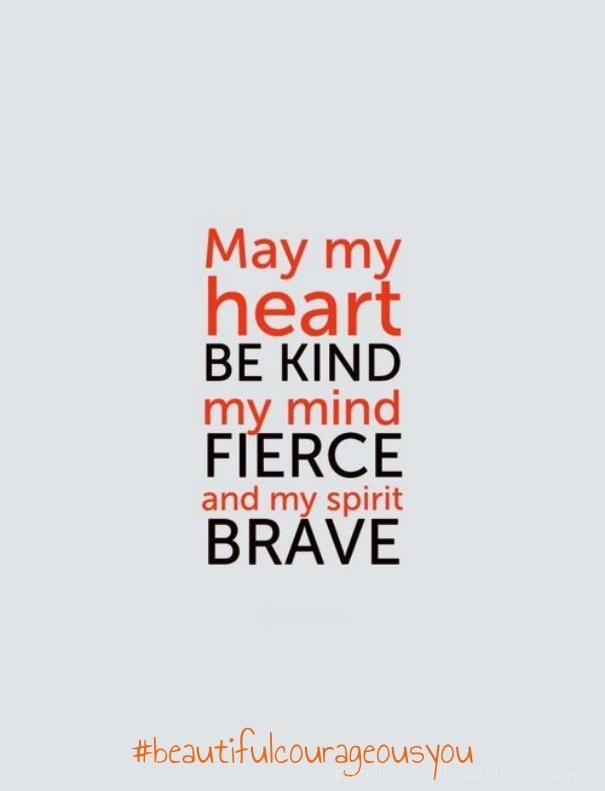 Your heart IS kind, your mind IS fierce, and your spirit IS brave. Very evident. Glad to hear you’re back in writing mode too. Blessings.